Ideal exercise for kids to promote outdoor play, less screen time and improve sleep by wearing them out (in a good way). Parents can be involved if they wish or enjoy a coffee in the QP Shed cafe or utilise the enclosed playground for baby brother or sister to play in whilst the older ones run. Focus: Kids running & fitness, from 6yrs to teens, all levels welcome, enjoyment, training for fitness or for events i.e. 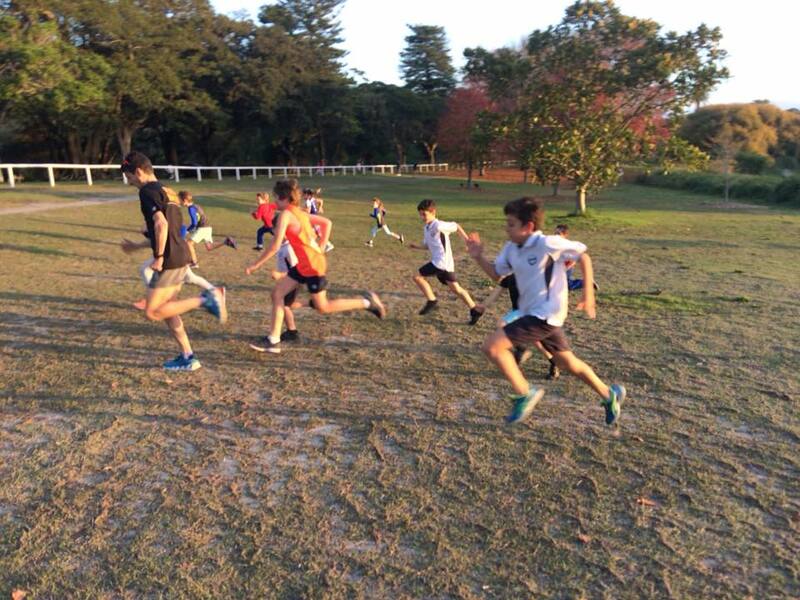 school cross country & athletics. 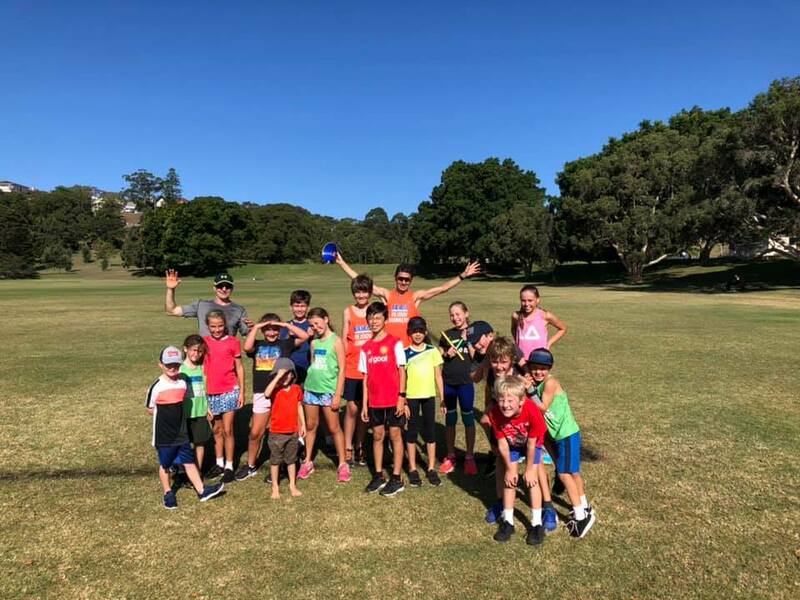 How to join junior Rejoov Runners: Email greta@rejoovrunners.com.au and come along. Costs are $15 / session casually ($10pp if with siblings). Term 3 fees: 1 child $120, 2 children $160 (works out $80 per child). OR can pay $50 monthly per child or $80 family cost - great value.